Keeping Your Business Comfortable is Our Mission. 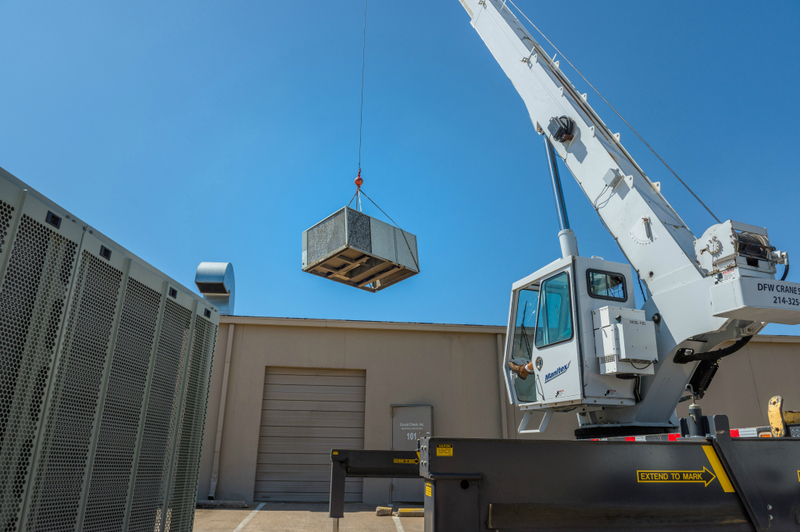 From small businesses to large offices, hospitals or retail establishments, our commercial division is available to handle all aspects of your building’s air system. 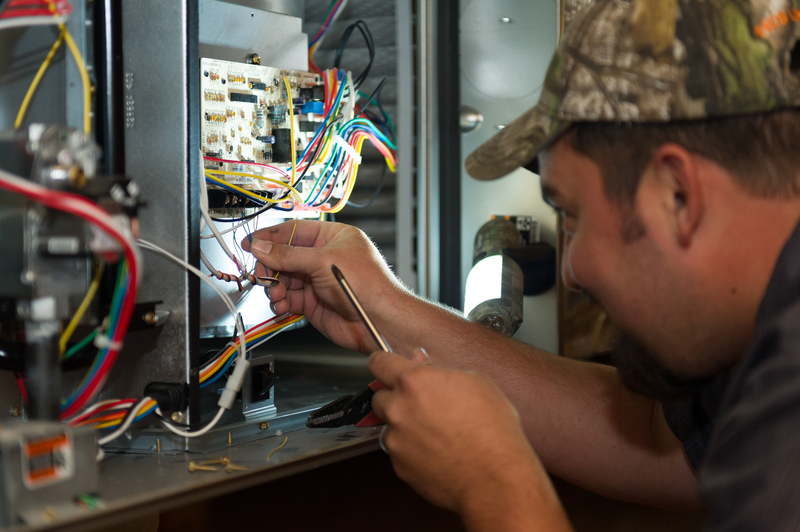 Whether you are looking for preventative maintenance or need emergency repairs, we have the expertise to keep your systems working as designed. Our capabilities include retrofits, upgrades and complete custom systems. Here is a list of our common commercial services, but feel free to contact us for any of your needs. Whether your system is going into a newly constructed building or an existing building space or expansion, we have the skills and the talent to install it and make sure it is running at peak performance. We make it our business to keep up with the latest in EPA regulations on emissions, energy consumption, mechanical advances and new technology. If your building’s system is outdated, we will show you how an upgrade can help with your bottom line! We check and adjust the airflow throughout your building to ensure uniform heating and cooling. Our experts are fully trained to perform diagnostic procedures for all commercial HVAC units, and our diagnostic tools are the latest in modern technology. A faster, more accurate diagnosis leads to a faster, less expensive repair! 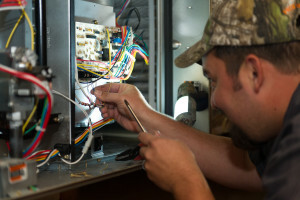 Preventative maintenance is our way of inspecting your entire HVAC system so that we can catch, identify and service problems before they become expensive repairs. If your old system is not operating the way it should, we can upgrade it with the newest parts. This will keep your system running at peak efficiency as long as it possibly can.